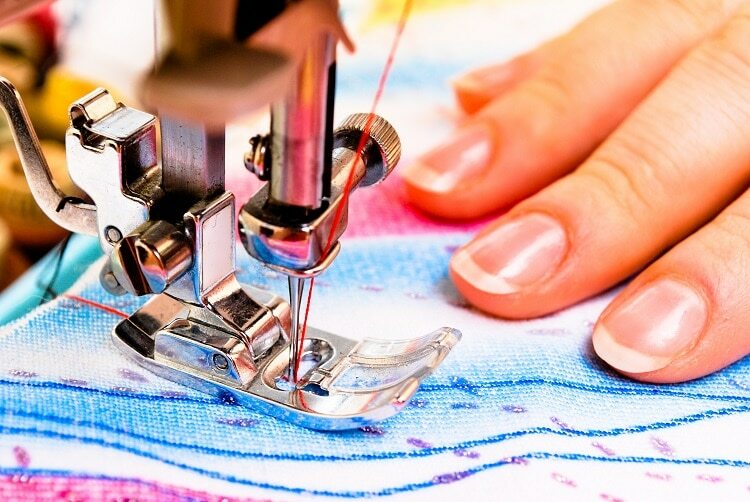 Are you looking for the best machine embroidery tips? Well, you came to the right place! So now that you’ve gotten yourself a sewing embroidery machine, it’s time to get started. If you already know hand embroidery, learning this is gonna be a cinch. Don’t be disheartened if your projects don’t turn out well in the first go. You must learn to crawl before you walk, but finally, you learn how to run. Here are the top 7 Machine embroidery tips for all you budding embroiderers out there. You’re starting a new craft, one that requires mastering a large, intimidating machine. And not only that, while you’re doing it, you only have a vision of how the final product will turn out. Thus, It’s important to relax and cut yourself some slack in the initial stages. You’ll make a mess of things before you churn out a masterpiece. Rome wasn’t built in a day and neither will your embroidering skills. Get comfortable, take your time, and go slow. If at first, you fail, try, try, and try again. When starting anything new, you’ll make a lot of mistakes. It is important to remember that even though those methods didn’t work out, you learned a lot from them. There are always things to be learnt in mistakes. Play with your art, do what you want, make mistakes. The more mistakes you make and the faster you make them, the quicker you learn. Although many new-age motivational speakers will tell you that it’s best to jump into a large project which will challenge you and push you to stretch your limits, we believe that is a recipe for disaster. Most artists never go on to greatness because they set insanely high standards for themselves at the get-go and are disappointed when it doesn’t work out and then they give up. Get yourself a notebook and start jotting down some notes. 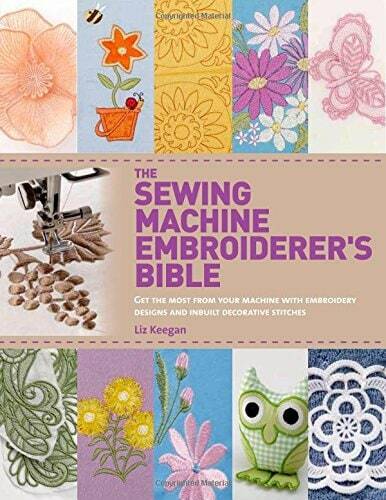 It’s like your own recipe cookbook or rather your embroidery design book. Document all the colors you used, the kind of fabric you used, any machine adjustments you might have made and put it all down on paper. This will help you replicate the design or improve upon it in the future. Best use an app or software, which also lets you store pictures along with your notes. It’s easy to get carried away when you’re starting something new and go all in. You probably want to go online or go to the supermarket and stock up on your embroidery arsenal with anything that looks pretty or interesting. 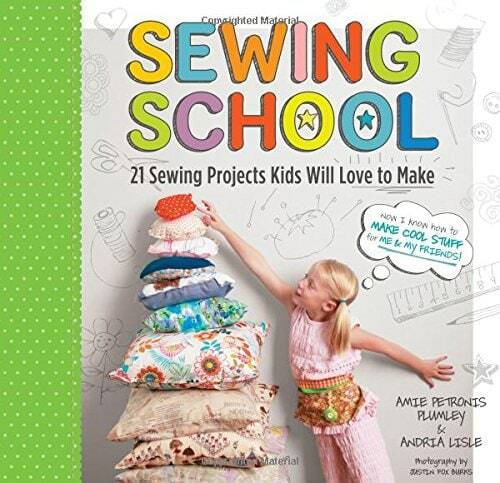 While enthusiasm is always commendable, all that you really need to get started is a machine, scissors, thread, fabrics, and the design you want to make. Get some stitching experience under your belt before you start buying new stuff. Art is just as much about the ritual as it is about what you’re creating. That does not mean you need a separate room for your all your embroidering escapades. 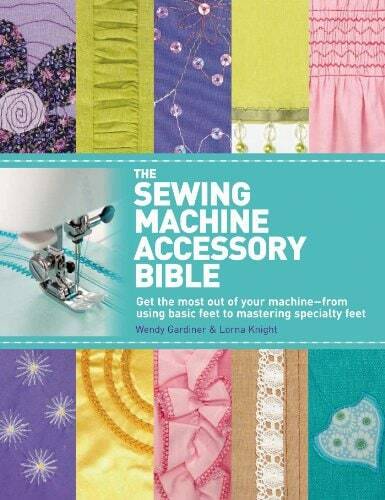 But, you do need a space where you can keep the machine and threads and everything else. It has to be a place where you can just keep everything as it is and get up and leave when you’re done. It would be a huge pain to pack everything up and move them to a separate place every time and it would definitely, ruin your zen. There’s a lot of variables involved in embroidery. Depending on the thread, fabric, machine and stabilizer used, the same design might turn out different. You would do well to reduce the uncertainty by test stitching out a small part of the design and seeing what it looks like without attempting the whole thing at once. And that’s all the good advice we have for you today. Did you learn anything new? Leave your comments below!